The pizzeria le refuge takes place in Plan-Peisey ! 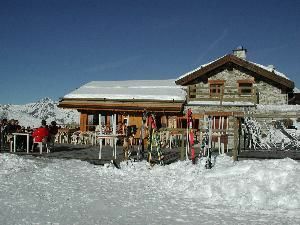 Altitude restaurant. located downstream to the intermediary of the Transarc gondola, on the Rêches runway edge. 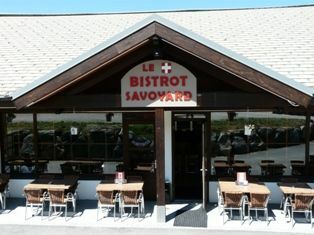 Traditionnal restaurant with home made pizzas and Savoie specialities. Open every night, in Peisey village. Booking necessary. Open winter and summer.